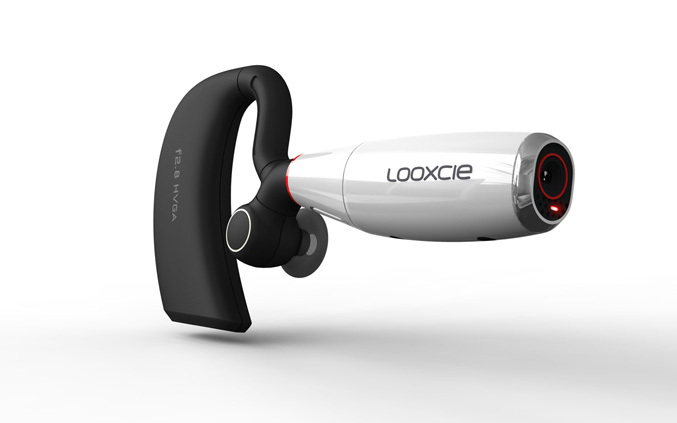 Looxcie (look-see) wearable camcorder, is like a Bluetooth headset, but is capable to capture and share video clips. You just simply clip it on your ear and then you’ll able to record what you see. It weights less than 28g and can store up to 4 hrs of 640×240 /15 FPS videos. The Looxcie utilizes a dual processor system for video and Bluetooth communication, allowing the headset to operate in video mode and talk mode simultaneously, or separately. It also feature DSP noise reduction for clear audio, has a a480mAh Li Po battery and the camcorder’s mini video processor includes software, that optimizes power use, automatically corrects for light and color, and formats video for mobile devices. The Looxcie comes with a smartphone application, which allows you to use the phone as viewfinder, remote control and editing tool for creating clips up to 30 minutes in length. It also allows to configure an Instant Share recipient, so when you “long-press” the instant clip button, Looxcie will automatically sends the clip to the pre-determined email address. 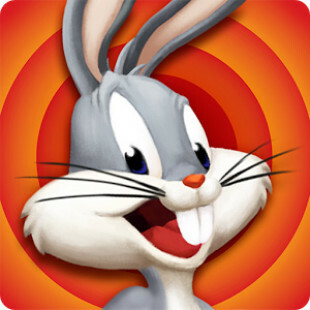 It currently operates with most of the Android 2.0 and higher smartphones, with forthcoming support for additional smartphone operating systems. The device will be available on Amazon for $199.